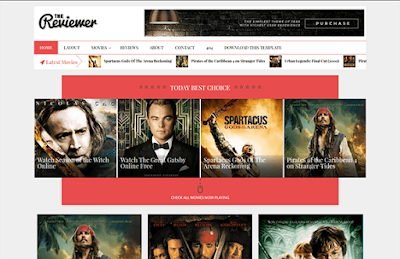 The Reviewer is perfect blogger template for film critics and reviews. it is professionally designed to perform for movie promotion, presentation of projects, films, images, events and much more. This theme also supports YouTube videos. The Reviewer is equipped with various of widgets which will help you to publish your blog more professionally. To make it easy for you we have published this detailed documentation, so that you can setup your blog correctly. You have made a good decision by choosing our template. You can check the live demo or download the template through the button below and also Please Read this documentation carefully in order to set up your blog and please note that there’s no support for free users. 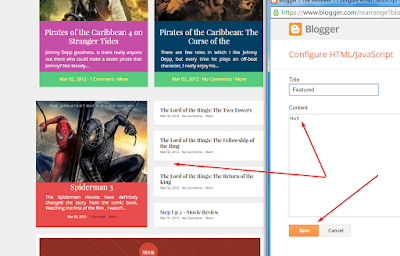 Both the widgets works automatically with latest posts. But you have to make sure about few things. 3. 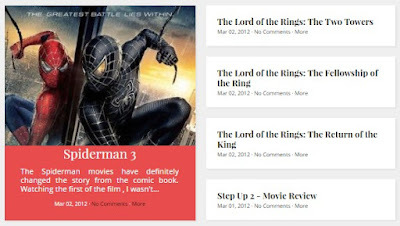 Your blog posts has at least one label. Featured post with first big thumbnail. 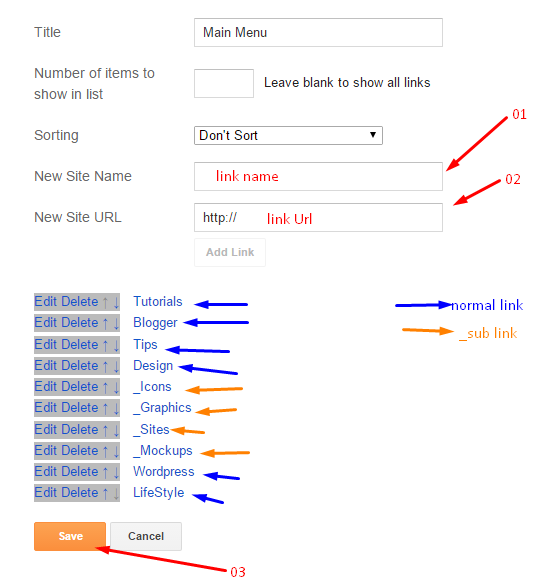 Change The url with your social profiles. There is a tutorial about it in our blog here is the link.